RabbidLuigi’s Qwilfish challenge : Sometimes people just want to do something and relax with their free time. RabbidLuigi’s Qwilfish challenge is a product like that. 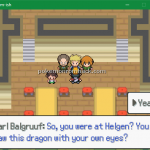 The Elder Scrolls V: Pokemon with special things for you to explore yourself. Many features has been added and intergrated. Although it mainly is created from RPG Maker XP, it still owns featured points make you surprised. 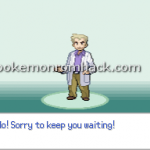 What happened to Pokemon Se7en? 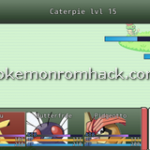 : It seems that creating a Pokemon game is the trend of many Pokemon hackers in PokeCommunity. Some versions have their own potentials like What happened to Pokemon Se7en? which got a lot of good feedbacks. 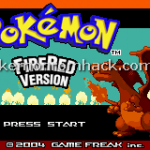 Pkmn 100 : Another hacker has created his own hack named Pokemon 100 from Pokemon FireRed. 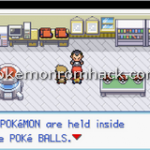 This hack means to evolute every Pokemon. Rocket Rising is a game where you get to play as a member of Team Rocket. As an important person of the dark team, you will need begin to be brutal. Because of this reason, all the gameplay are changed. 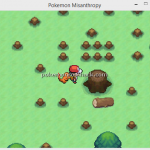 Pokemon Misanthropy is the first own game of Aryaman – a high school student. He uses RPG Maker, Essentials engine to create this game. With the very first demo release, you can play 20 minutes and enjoy new features.